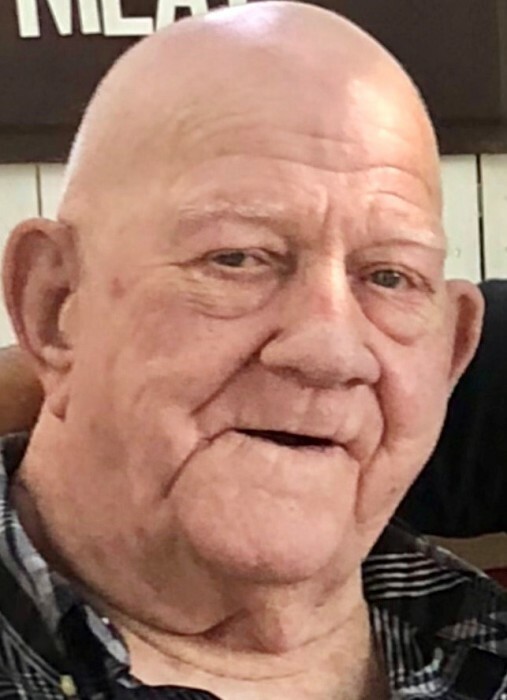 Obituary for Henry Maxwell Landon | Fleming & Billman Funeral Directors, Inc.
Henry “Red” M. Landon, age 88, of Geneva, died March 21, 2019 at UH Geauga Medical Center surrounded by his loving wife Janet and family. He was born on June 4, 1930 in Saybrook Twp., the son of George W. Landon & Esther L. (Hackett) Landon. Henry was known as one of or the best stock car drivers in all of Northeast Ohio. He loved to play basketball with all the neighborhood kids. He loved his Cleveland sports teams and was a superfan of the Ohio State Buckeyes. He was a lifetime member of the VFW and the F.O.E. of Geneva. He is survived by his loving wife of 59 years, Janet A. (Watson) Landon of Geneva; children, Melanie Landon (Bert), Norman (Anu) Landon, Gary (Molly) Landon, Phyllis Wilson, Janice Fusco (Bill), Allan Pulsifer, Kathy Petti, Art Pulsifer, Ashley Pulsifer, Linda Schulman, Henry (Pat) Landon, Sandy Landon (Shelia); many loving grandchildren, great –grandchildren and great-great grandchildren. He is preceded in death by his parents; a son, Randy Landon; a daughter, Susan Landon; brothers, Edward Landon, William Landon and George “Norman” Landon. A Celebration of Life will be held at the Fraternal Order of Eagles, Post #2243, 120 Depot St., Geneva, Ohio 44041, Saturday, March 30, 2019 from 2:00 P. M.-7:00 P.M. The Geneva Home of Fleming & Billman Funeral Directors and Crematory, 323 S. Broadway, Geneva are honored to serve the Henry M. Landon family. Full obituary, guestbook and condolence expressions can be found at fleming-billman.com.